...Without Tons Of Money Or Prior Experience"
Have You Ever Felt The Burning Desire To Make Enough Money To Live Your Life Free To Do What You Want? Most people can imagine a life of going where they want, spending time with who they want, and are free to pursue their dreams. Unfortunately, money can sometimes get in the way of most people living their lives from 500 feet up. But it doesn’t have to be that way.  CashFlow DadLife is here to help people who can serve the world better if they weren’t tied down by a job. 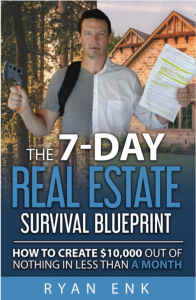 Lots of successful investors have found us, many of them now are financially free through generous real estate investing. We actively invest in various real estate and passive income strategies and mentor other investors. So you can take all of our best stuff for free. Then when you are ready to start and scale your investing activity, I will help you grow. A life of freedom is real, and happiness comes from serving others with that freedom. We can help you with the money part. Take your first step by subscribing to the podcast and on YouTube, and download our best stuff for free.